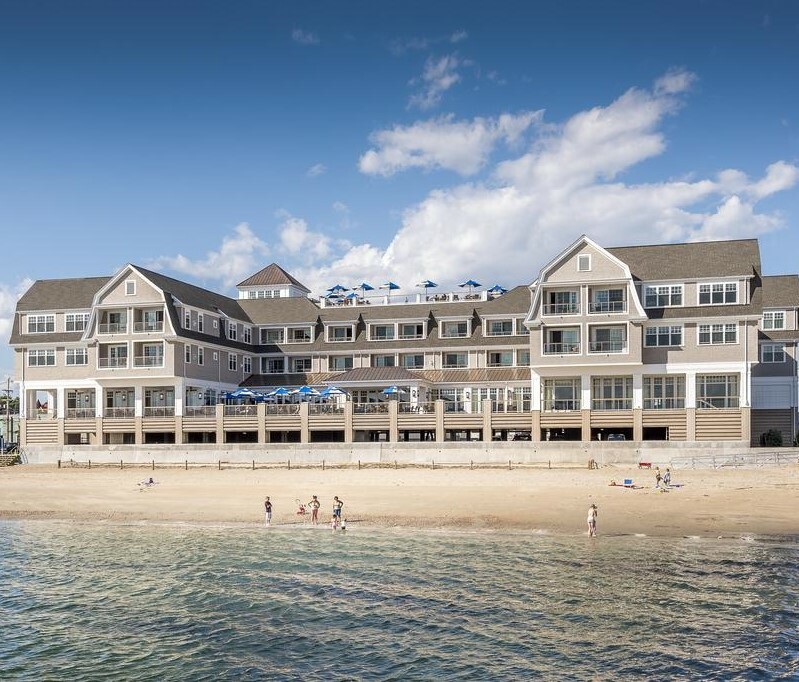 Please make your room reservations directly with the hotel by calling 1-978-282-0008 or toll free 1-844-282-0008 and saying you are with the AGC MA Group. The Group Rate is: $225+11.7% MA Room tax = $251.33 per night. $170.00 per person for the food portion of the event is paid directly to AGC MA. 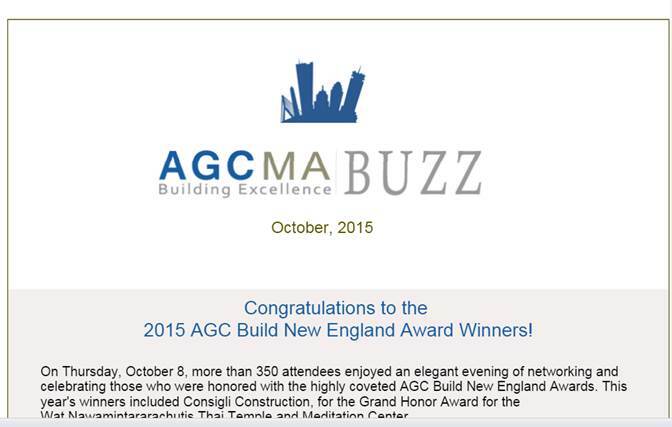 You must register with AGC MA to complete your reservation. The Annual Business Meeting will begin this year on Thursday, May 2nd at 12:30 p.m. Lunch will be provided. After the business meeting a program entitled, Extreme Disruption... Are You Ready for 2020? will be presented by our featured speaker, Tom Morrison, Tom Morrison & Associates. 2:15 p.m.: Featured speaker, Tom Morrison, Tom Morrison & Associates - Extreme Disruption... Are You Ready for 2020? The Cape Ann Bike Tour is probably the most photogenic bike ride you can take on the North Shore. This is an Intermediate Level road ride, approximately 23 miles, captained by Bill Aalerud of Columbia Construction. We'll start at the Beauport Hotel at 8:30am, Friday morning. After a couple of short miles through the downtown, we’ll head to Eastern Point, passing through Rocky Neck, an artist community, then out to Eastern Point Light House. From there we’ll ride along Bass Rocks out to Good Harbor Beach. There we will start the journey to Rockport center and Bearskin Neck where we can stop for coffee at Helmut’s Strudel Shop with views over Rockport Harbor. After a quick coffee break, we’ll head out of town over some rolling hills to Halibut Point, through Annisquam Village and back into the center of Gloucester and the harbor by 11am. You’ll need a road bike, helmet, water bottle and sun screen. We’ll average 15-16 mph. 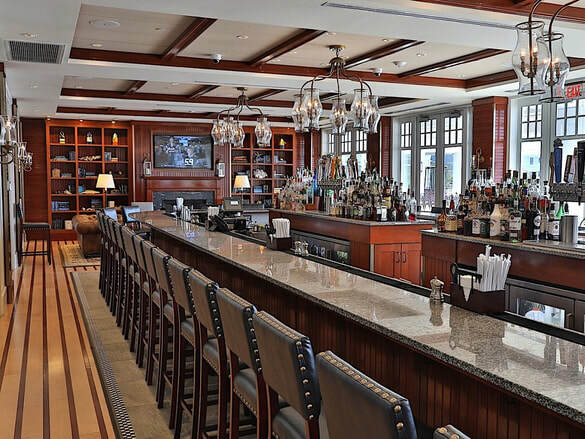 Enjoy a networking luncheon with colleagues before heading home at the Seaport Grille. You must register for this event. Register here! And here's just a few additional fun things to do in Gloucester! 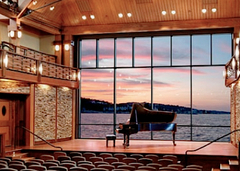 5:45 p.m. - Guests will be transported to the Shalin Liu Performance Center in Rockport. Shuttles will meet everyone at the Main Entrance of the Beauport Hotel. Food Portion Paid directly to AGC MA: $170.00 per person - This payment completes your registration for the annual Meeting.